On Wednesday, 18 December 1929, two Germans named Victor Stomps and Phillip Bobl came to Nasik for Baba’s darshan. They were interested in Buddhism and were traveling in India. The next day, Baba advised Victor, “Go to Italy; there you will find a Buddhist who is a devotee of mine. He is advanced on the Path. He will teach you how to know me; he has past connections with you.” Taking Baba’s advice, Victor Stomps decided to leave India and return to Europe. 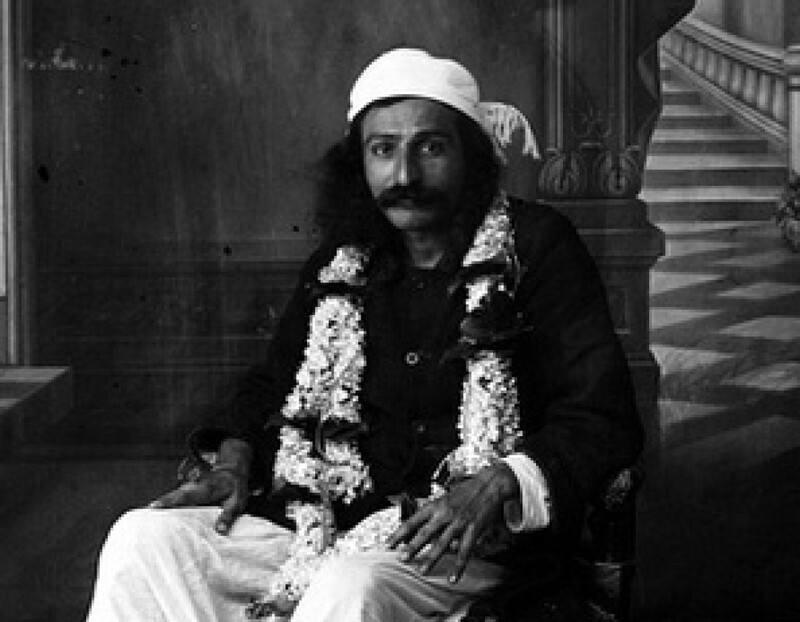 Baba concluded, “The mind is the root of all disturbance in the world; if you submit to it, you will never be able to follow a guru and find God.” Phillip Bobl left on his pilgrimage, never to meet Meher Baba again.